Nader Al Ansari heads the Consumer Investments team at Mumtalakat, the sovereign wealth fund of the Kingdom of Bahrain. His responsibilities include identifying, assessing, and structuring direct investment opportunities in addition to growing and restructuring existing portfolio companies. He is a member of the boards of GARMCO and the Bahrain Livestock Company. 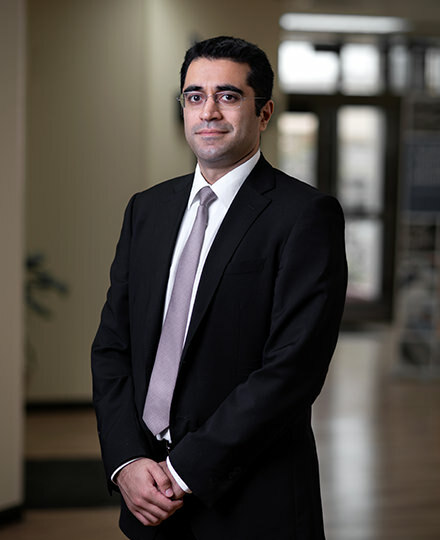 Prior to joining Mumtalakat, Nader focused on private equity and infrastructure investments at Arcapita covering the Middle East and South Asia. At Arcapita, he focused on the execution and post-acquisition monitoring of investments in sectors such as retail, utilities and manufacturing. Nader started his career at Stratum, a private equity firm that specializes in early stage investment opportunities in the Middle East. Nader holds a Master of Engineering Management degree and a Bachelor of Science degree in Electrical Engineering and Economics from Duke University. He is also a CFA charter holder.